We are offering electromagnetic induction, electromagnetic induction capper and industrial electromagnetic capper. Under the guidance of our experts, we are engaged in manufacturing and supplying a collection of Electro Magnetic Induction Capper. These are manufactured using superior quality raw materials, which are procured from trustworthy vendors. 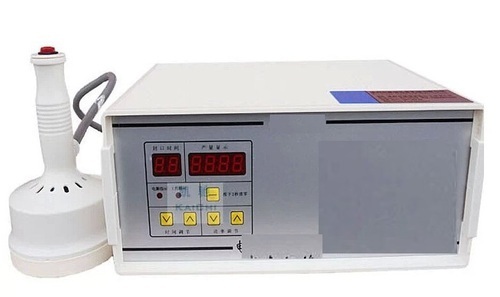 Our range also includes Ip-700 La / Ip-700 Lb and Ip-700 P.
We are leading manufacturer and supplier of Induction Cap Sealing Machine and our product is made up of good quality. We are engaged in offering excellently manufactured and designed Electro Magnetic Induction Capper IP-700 P to our valuable clients. 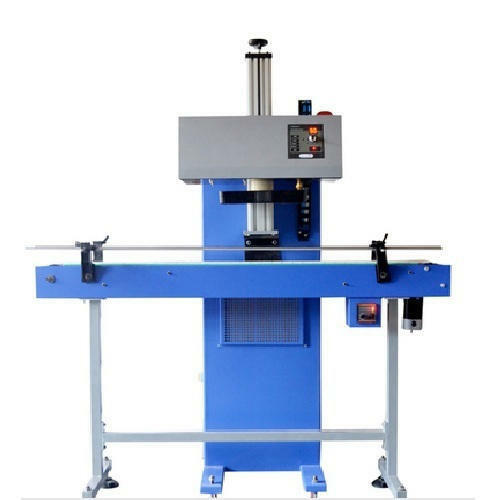 Manufactured using high-grade raw materials and globally accepted technology, these cappers are available in different sizes as per the requirement of the clients. We make sure that these products are checked by quality controllers to ensure their flawless performance and are offered at market leading prices. 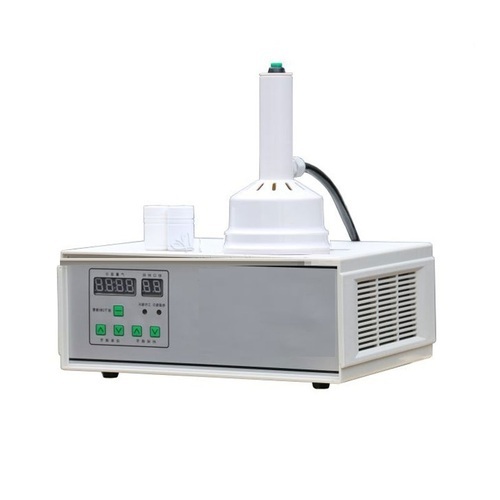 We are leading manufacturer and supplier of Electro Magnetic Induction Capper and our product is made up of good quality. 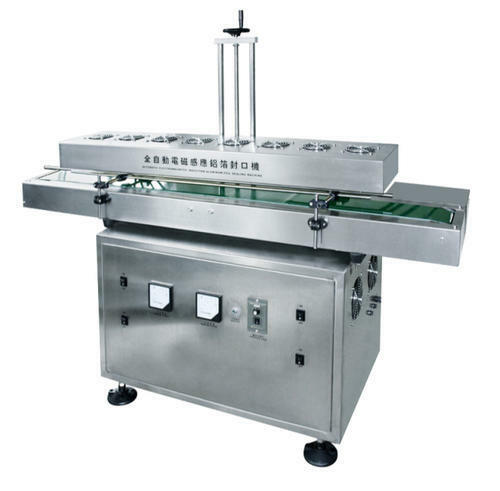 We have been counted amongst the most trusted names in this domain, engaged in providing Induction Cap Sealing Machine. Each of our induction sealing machines is designed for rugged and reliable field performance. Our experts can help guide you in selecting the perfect induction sealer to ensure you achieve a perfect induction seal. 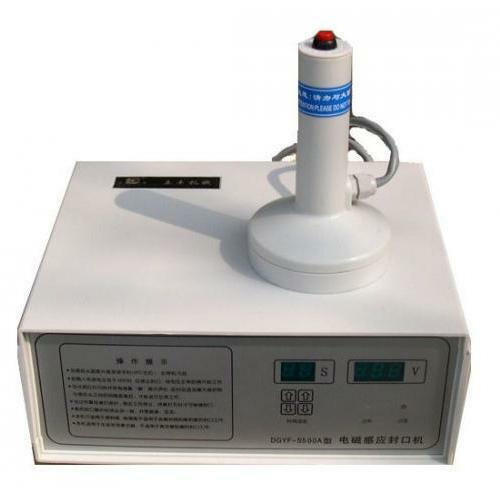 Electro Magnetic Induction Capper. (C) - 60 to 130 mm. 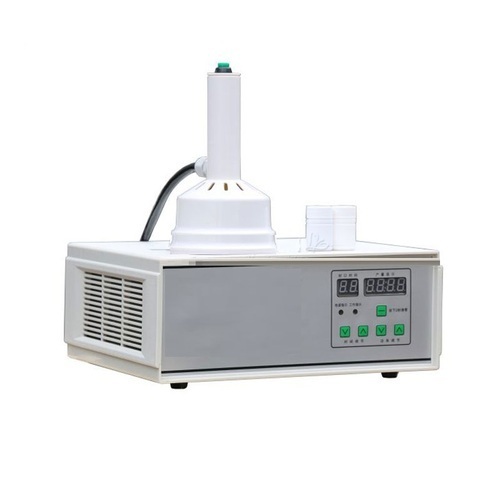 We are presenting excellent quality assortment of Electro Magnetic Induction Capper (C) - 60 to 130 mm.. This product is widely used in commercial sector for dissimilar purposes. This electromagnetic induction capper is manufactured in compliance with industrial quality guidelines by making use of raw materials of the best quality. Looking for “Electromagnetic Induction Capper”?